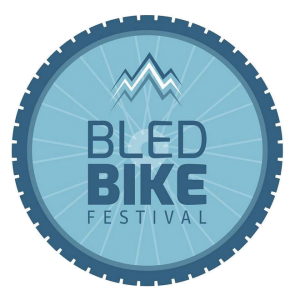 The Bled Bike Festival is the leading bike festival in Slovenia and takes place in Bled from the 20th to 21st of June 2020. We have created a bike event in the form of a two-day festival. Our inspiration are the finest bike festivals that take place in the Alps. There will be the Festival’s third edition in 2019. Morning Yoga with jogaline (9.30am). Competition – Bled Bike Simply Clever Race. It is mostly because the festival will take place at the foot of majestic Julian Alps and surrounded with untouched nature and friendly people. Because of many different and exciting festival happenings we set it up as a three-day event, designed for everyone to find something they like. And because we offer to bikers from all over the world an unforgettable event, full of experiences, new acquaintances and epic competition. The future is Bled Bike Festival. The bike festival is a fresh and green sport and tourist product that brings the local community together. It is all about excellent and fresh festival content with caring for the natural environment. We offer an unforgettable event. full of experiences and epic race.